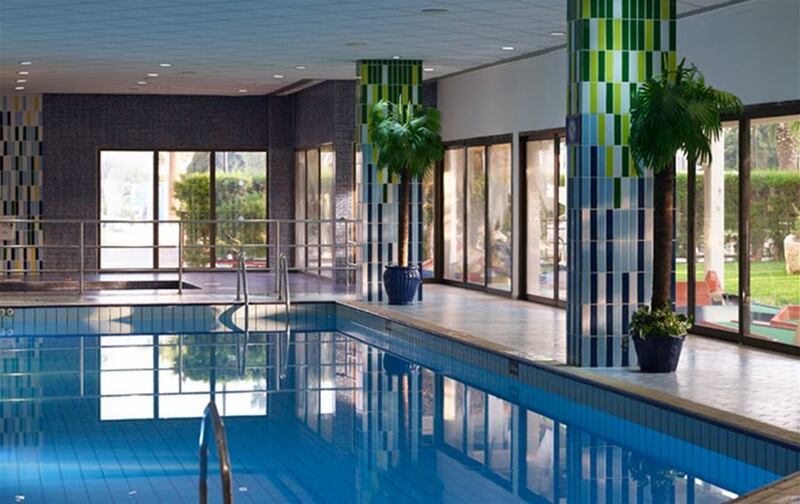 The indoor swimming pool at Aeneas Resort & Spa is the perfect sanctuary for guests seeking relaxation and calmness. Swimming is a fantastic exercise to strengthen and tone muscles as well as increase fitness without putting pressure on your joints. For guests who simply want to relax, step up in the Jacuzzi where you can sit back and unwind while relieving your muscles. 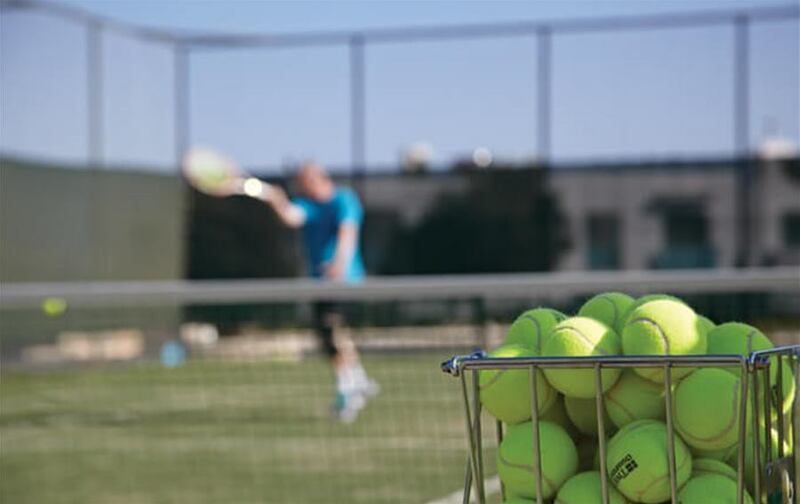 Featuring Tennis Courts with floodlights, for guests who wish to practise their tennis backhand while on holiday. 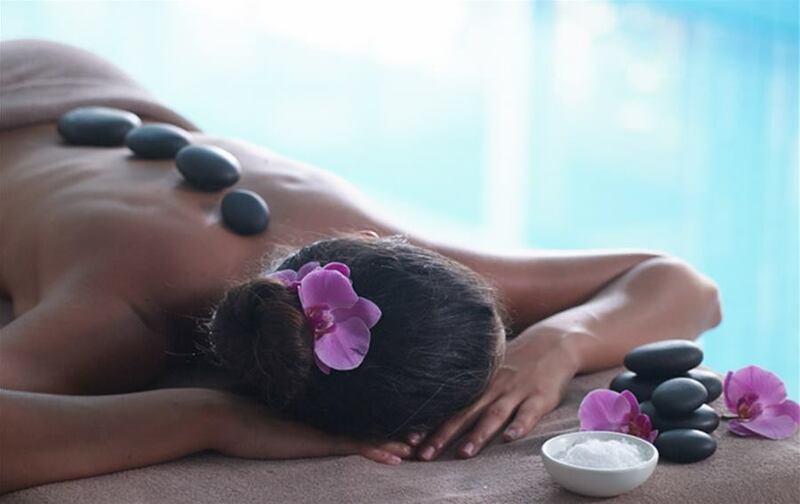 Our state of the art facilities and experienced staff promise a memorable experience, which will release your everyday stress, relax your body from tension and invigorate your face and body beauty. 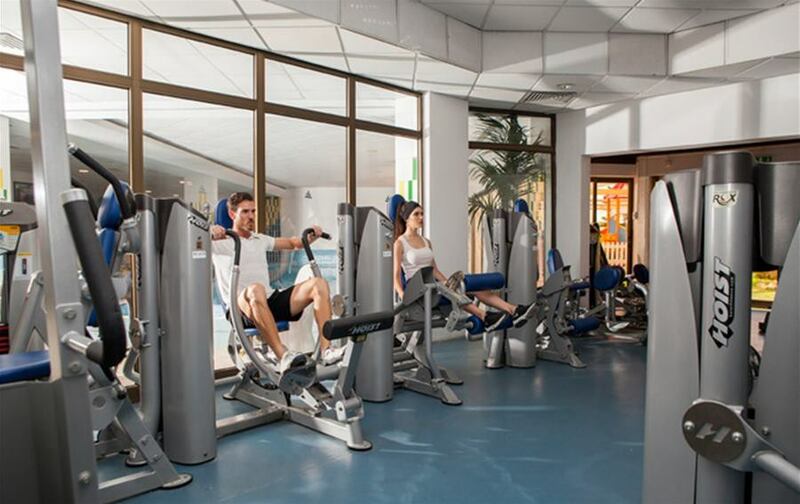 Open daily offering equipped fitness facilities and a variety of exercise machines along with free weights. 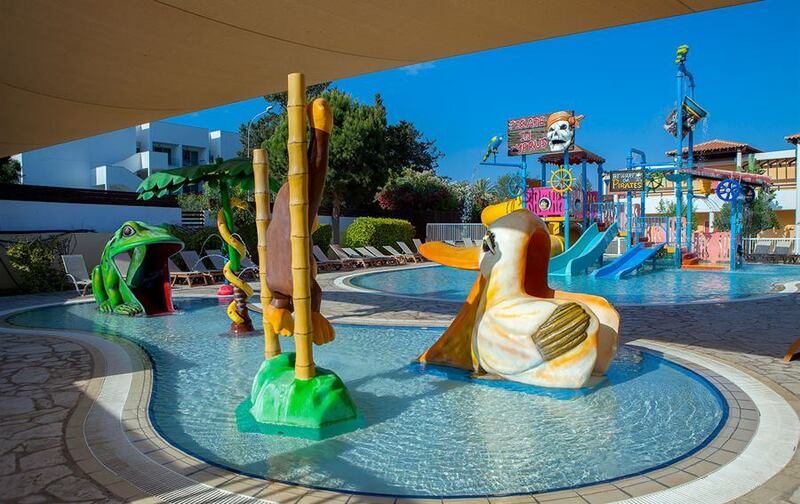 For the water lovers, the splash pool is a pirate kingdom with slides, sprays and bucket tipping fun to be explored. You'll need to supervise your kids at all times here and get your cameras ready because they'll want to keep coming back for more. 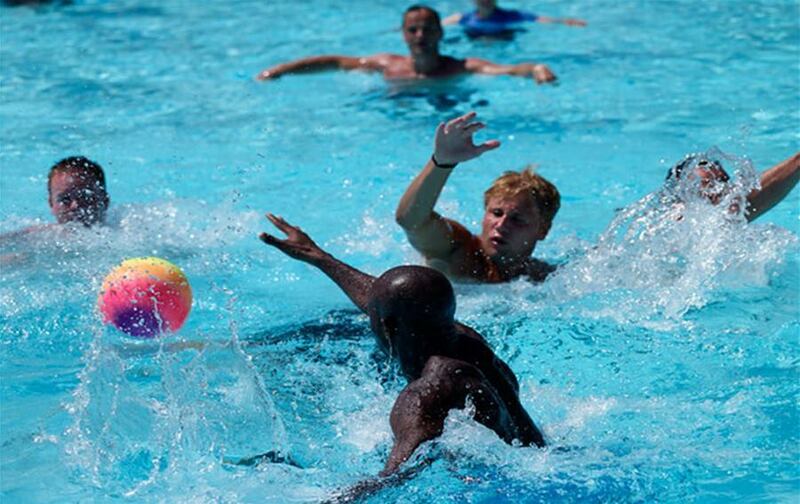 By day there is plenty to get involved in, whether it's playing games in the pool or a friendly quiz. A full variety of daily activities keeps the whole family entertained. By night the amphitheatre takes centre spot with some show stopping performances from a talented cast. There's a kids disco like no other, game shows and some all singing and all dancing shows to create those memorable moments we love to look back on.